Able to sail, able to live..
With the most professional Skippers. Join with us your yacht charter experience. Choose high quality boats, skippered by professional trainers, all over the world: sailing holidays, catamarans, motor boats, gulets or luxury yachts. Join with us your yacht charter experience, choosing high quality boats, skippered by professional trainers, all over the world: sail boats, catamarans, motor boats, gulets or luxury yachts. Crewed and bareboat charters. Let us guide you in the selection of the sailing boat or motor yacht that will comfortably accommodate you and your guest. Enjoy your discovery of amazing destinations. We are your yacht charter experts. Let us guide you in the selection of the sailing or motor boat that will comfortably accommodate you and your guest. Enjoy your discovery of amazing destinations. We are your yacht charter experts. Imagine to navigate in the crystal waters of the Carribean or savor the beauty of the Mediterranean in the summer months. 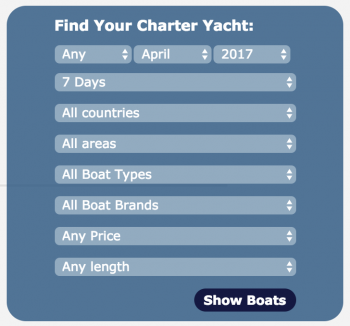 Highly selected boats all year long and all over the world. An experience like no other. Our boats are all certified and available in bareboat, skippered or crewed charter. With YourBoatHoliday you’ll find all the tips to organize and enjoy a perfect vacation, getting a preview of all the features of vessels, destinations and itineraries and of all the curiosities about sealife. You will discover charming destinations, enjoying truly great sailing with the perfect mix of fun and relax. We are your yacht charter experts. DON’T FORGET: You can contact us or complete our form: just give us few and simple informations about your wishes and we’ll take care of the rest. 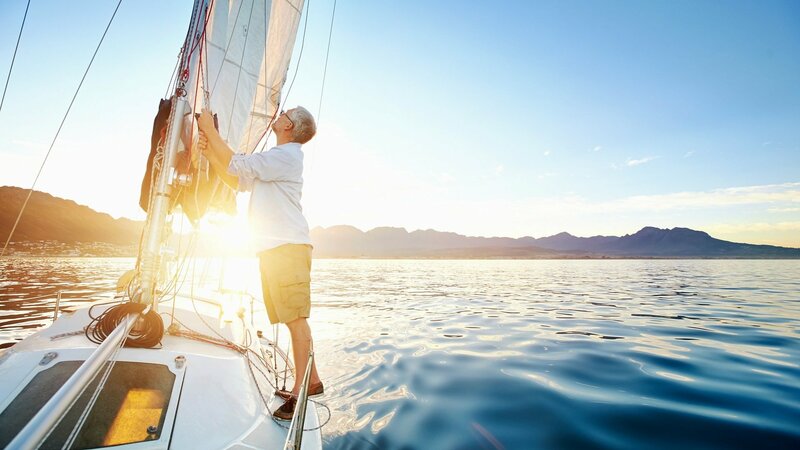 Providing you the yacht charter you are looking for, where you want to sail, with all the extras that better suit your party! The boat that you’ve always dream about, exactly where you want to sail.. Discover the advantages to read our special offers and take this opportunity to find YourBoatHoliday! Our special offers are an unique choice for all sailors that want to take them great occasion.. 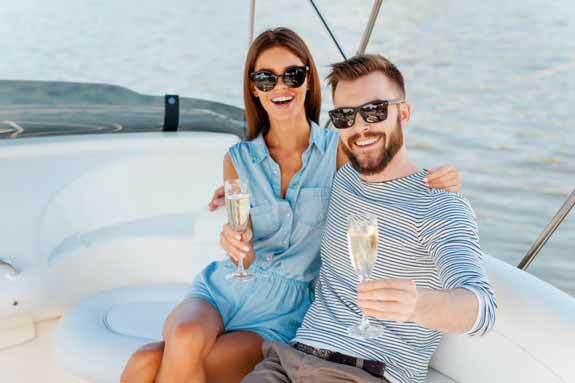 PRO TIP: We’ll provide you all the informations you need about yacht sizes, prices, capacity and cruising areas, suggesting you lots of exceptional things to do to live your relaxing and dynamic charter. Multiple solutions and unlimited itineraries, it doesn’t get better than this!